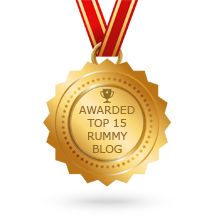 So do you think you’ve got what it takes to beat the best among the rummy community? If you think so, you should head over to DeccanRummy and try to participate in our Social Sharks Tournament. Sharks have a famous reputation for being one of the foremost apex predators. Feared by everyone for its ferocious nature they command huge respect from their fellow aquatic animals. Though sharks are feared for being ferocious, research reveals some of them are very much sociable and some remain to stay in solitude and want to remain inconspicuous. They have this amazing ability to regulate aquatic population and helping in maintaining the ecosystem. Rummy wizards are often called as rummy sharks they base their gameplay based on perfectly analyzing their opponent’s skills and attack mercilessly when the time comes. Sharks rarely ever miss their targets. Similarly, every rummy shark gets there to his position after years of experience. It’s going to need something special to displace them from the top. 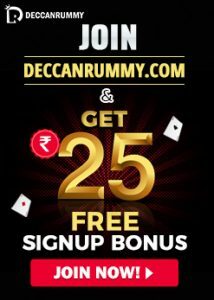 India’s Fastest 13 card rummy site – DeccanRummy.com continues to excite its players and this time the rummy site is out there to make it all the more exciting with a perfect tournament designed for the summer take. If you think you are a rummy shark or think about becoming one then this tournament is the one for you. It’s the one that you shouldn’t miss. 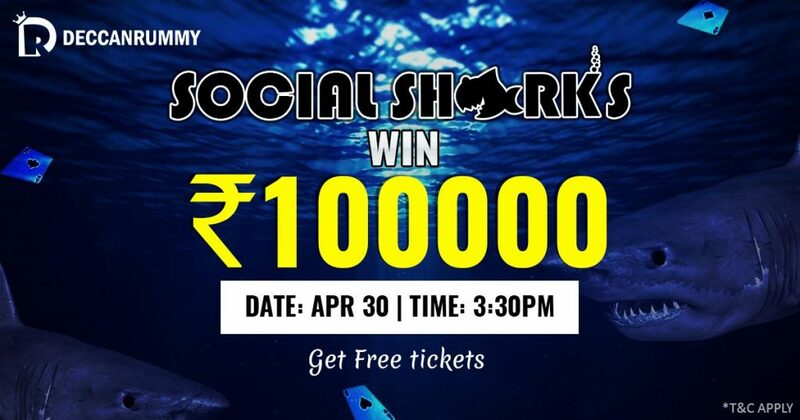 Get ready to battle it out in the battle of rummy wizards by playing our Social Sharks tournament on Apr 30@ 3:30 PM. The tournament is a ticket based online rummy tournament, with the player getting an option to win free tickets to participate in the tournament or he/she can buyin the ticket for a price of Rs. 150. 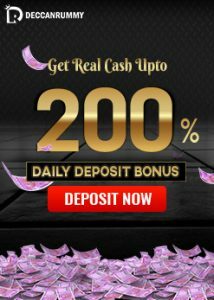 Ever since we announced the promotion, our social media page (https://www.facebook.com/deccanrummy/) has been abuzz with a lot of activities. So many people are actively participating in all the contests that we are holding and we are issuing free tickets to them promptly. As it’s the IPL season, there are so many quizzes that are related to cricket which gets the cricket fans to answer it them eagerly. At this time we would like to request to all players who are commenting on the questions to please mention their Deccan Rummy user ID along with their answer. Eg: (Answer, Deccan Rummy User name). Also, the players are requested to ensure they have at least made one deposit/ or should have had their KYC verified to have their tickets credited. As there’s a week away for the tournament to be conducted, players are requested to keep looking forward to the quizzes on our facebook page. There are so many quizzes related to IPL and Rummy that we have planned to hold over the remaining days till the tournament. Players who haven’t availed the free ticket are requested to get their free tickets. After all, it’s not such an arduous effort to get a chance to have a go at Rs. 1 Lakh, right? Stay tuned! All the best for the tournament!